These Terms and Conditions are intended to define the terms and conditions under which Sadevinox, through its online store stainless-wire.us, offers and sells its products to its customers. These general conditions of sale apply to all transactions through the website http://stainless-wire.us. Any order placed on the website stainless-wire.us implies full acceptance without reservation of these conditions of sale. Unless otherwise specified by Sadevinox, these conditions of sale prevail over all other conditions contained in any other document. Sadevinox reserves the right to modify these terms and conditions from time to time, so we recommend you check them regularly. However, the terms and conditions are applied on the website stainless-wire.us at the time of your order. 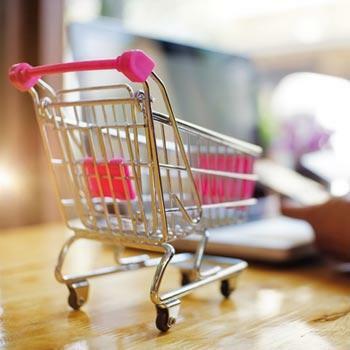 At the time of ordering, by ticking the box, the customer acknowledges having read, at the time of ordering, these general conditions of sale, and expressly accepts them without reservation. These general conditions of sale govern the contractual relationship between Sadevinox, via its online store stainless-wire.us, and his client, that both parties fully accept. 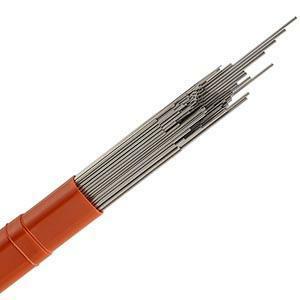 Online Store: The website of stainless-wire.us belonging to Sadevinox, on which the Products are presented and sold to customers. 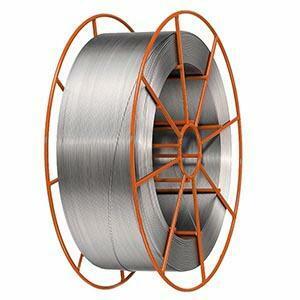 Order: The contract of sale between the customer and Sadevinox Online-store stainless-wire.us. Prices are in EURO incl. VAT. Pricing is TTC (VAT included) for individuals, HT (VAT excluded) for professionals. The price on the product description does not include shipping fees. The total amount specified in the Order confirmation is the final price including all taxes and VAT. This amount includes the price of products, handling, packaging and transportation costs. The prices are current at the site stainless-wire.us at the time of placing the order and are guaranteed at the time of the order. The prices of items can be changed at any time. The pricing applied to an order will be announced at the time of order. 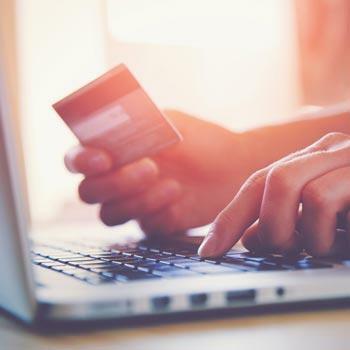 Warning: Some national cards do not have the “shop online» option and therefore cannot be used on our website, or with any other e-commerce sites, even for small amounts, even if your account is provisioned. For payment by credit card, you provide the information in your credit card directly to the Crédit du Nord that ensures system security by SSL-Secure Socket Layer- stainless-wire.us the online store. Payments by credit card accepted by the Crédit du Nord have yet to be certified to be validated. Cards issued by banks outside of France must be international bank cards. Your order will be shipped upon receipt and acceptance of your payment. The automatic registration systems in our online store are considered as proof of the nature, content and date of the order and therefore confirm the transaction in the case of immediate payment. In the case of a deferred payment, it is the client and the client only to allow access to online orders only to persons in authority. 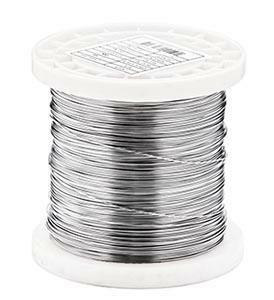 All orders created on the website stainless-wire.us with use of confidential password (set to open an account) shall be considered as evidence of the sales contract. Sadevinox, via its online store stainless-wire.us, confirms the client's acceptance of the offer by sending a confirmation message to the email address the customer has given. The sale is made as soon as the user has validated his order. Sadevinox, via its online store stainless-wire.us, reserves the right to refuse or cancel any order from a customer in case of insolvency of that client or in the event of a default in payment of relevant order or a previous delivery or a dispute over payment of a previous order. The data on the client, when entering information inherent in its control commit this. 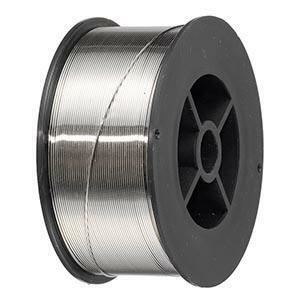 Sadevinox, via its online store stainless-wire.us, cannot be held responsible for errors made by the client in the name and address of the recipient (shipping address, billing address) and delays in delivery or failure to deliver ordered products could cause through these errors. The customer's order will be honored within the limits of available stocks at our logistics platform. It may be that for technical or logistical shipments will be split. If a commodity is not available, we will notify you as soon as possible and we reserve the right to send a partial order and we will reimburse you the corresponding part of the price at the latest within thirty 30 days payment of the sums you have paid. The participation fee for processing and then shipping will be charged for one shipment. 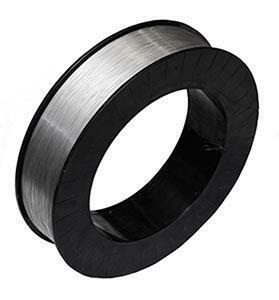 Except in cases of force majeure, the delivery time enforceable by the customer are those listed on our site stainless-wire.us at the time of order. Delivery will be made by a carrier selected by Sadev Inox. 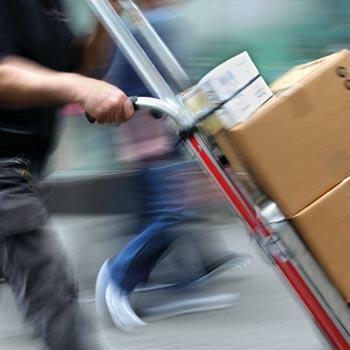 Delivery is made by delivering goods directly to the address specified by the customer. Upon receipt of products ordered, the customer or recipient should check the proper functioning of the goods supplied, and take note of the conditions of its use on the operating instructions supplied to it if necessary. In the event that one or more of the products ordered are missing or damaged, the customer or recipient will make possible reserves detailed with the carrier at the time of delivery. In case of manufacturing defects apparent during unpacking, the customer has a right of return. Are considered as force majeure Sadev Inox discharging its obligation to deliver, war, riot, fire, strikes under certain conditions, accidents. For reasons of availability of products ordered, an order may be subject to several successive deliveries to the customer. Orders will be processed within the limits of our stocks and subject to availability from our suppliers. The majority of products offered by Sadev Inox, via its online store stainless-wire.us, customers are immediately available. The stock status is updated every working day and announced on the online store. In case of unavailability of an item, you will be notified immediately of anticipated delivery time and the sale of this item may be canceled upon request. 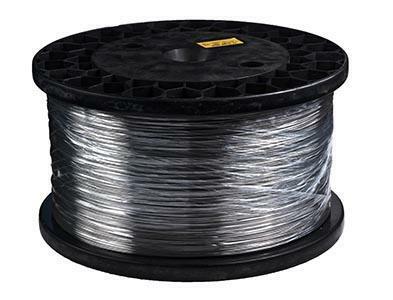 Sadev Inox, customer service via its online store stainless-wire.us, may nevertheless offer a specific request, other related products not available online. Until payment in our account, Sadev Inox retains ownership of the goods.We sell subject property and that without exception all goods and hardware products that we sell.We retain ownership of the delivered goods, we hold against the customer until full payment of all sums he owes us.As long as the buyer or the client meets the obligations imposed upon it by the commercial contract that binds us, it is entitled to resell the goods delivered under retention of title and can make himself the collection of assigned claims. 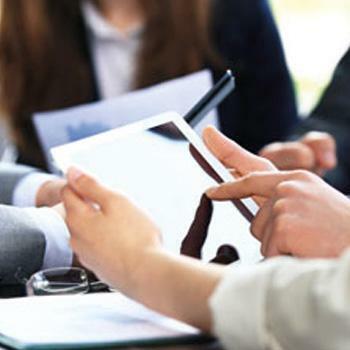 In case of late payment or doubts about the solvency or financial credibility of the customer, we are entitled to recover ourselves the assets sold and take back the goods delivered under the clause "subject to sale property ". We may at our option or not to exercise the rights conferred on us this reservation of ownership and to eventually implement all or part of the delivered goods. This clause is in all our arrangements, an essential requirement without which our society would not have agreed to enter into a contract with the client, which expressly acknowledges and agrees not to impede the implementation and / or challenge the application. Before placing your order, you recheck all the information (address, payment method, products ordered) and make changes if necessary. 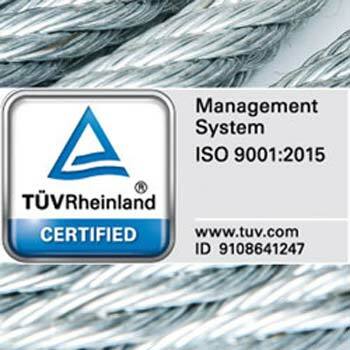 Once the order process on stainless-wire.us completed after entering all the required information, the offer is accepted (and the contract is concluded at the same time) once the validation of order placed by the buyer. E-mail summary of the order is sent automatically. The details of your order are electronically stored. If you want a paper copy, you can print the "order confirmation" that appears on your screen after you ordered. 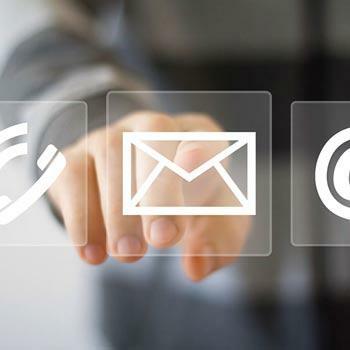 If you have provided your email address, you will receive all necessary information regarding your order via e-mail, information that you can print directly. ARTICLE 13. Identity of the contractor partner.